Do you wake up feeling fully rested and energetic in the morning? Or are you like so many others who are always tired, no matter how much sleep they get? Do you have difficulty falling asleep and sleeping soundly through the night? There are several factors that can interfere with sleep and/or cause you to feel tired all the time. Stick to a routine. Go to bed and wake up at the same time every day to keep your circadian rhythms consistent (even on the weekends). Eat more “good” fats. Yes, fats. As long as you are choosing healthy, organic, grass-fed, non-GMO sources of fats, there's nothing to worry about and they won't make you fat. 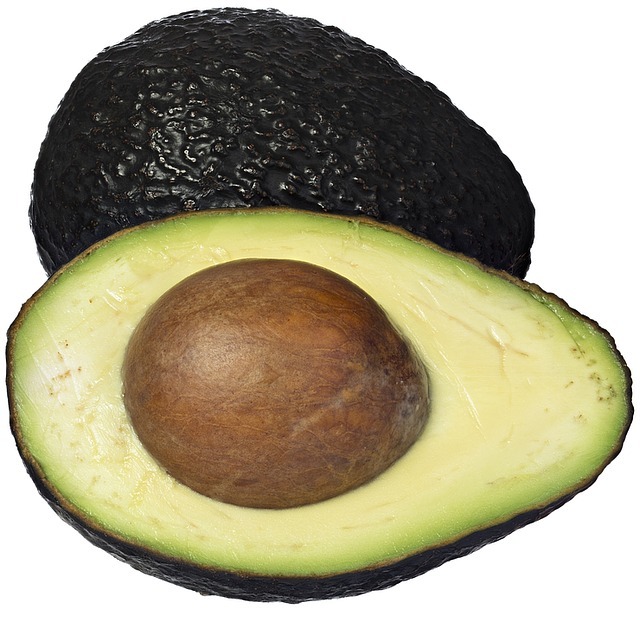 Fats give you a natural source of energy with an even burn, preventing blood sugar level “spikes” and “crashes.” In addition, healthy fats repair cell membranes and mitochondria, regulate hormones and are important in recovery and energy production. Eliminate stimulants for good. Dependency on caffeine such as coffee and energy drinks to get you going contributes to adrenal burnout and actually causes you to have less energy. Exercise moderately. Exercise releases endorphins, doing wonders for boosting your energy, stamina, and mood. Regular high-intensity exercise such as indoor cycling helps regulate hormone levels for better sleep as well. Do not over-exercise. Too much exercise causes more stress to your system. Resistance training and short HIIT-type workouts will help boost anti-aging Human Growth Hormone. Drink more water. Dehydration causes your blood to thicken, making your heart work harder to get oxygen to your tissues, making you feel tired. Being dehydrated even a little impairs performance in tasks requiring attention, psychomotor and memory skills. Shut off the electronics. Keep electronic devices away from your bedroom. Beds are for sleeping, not work or T.V. Shut devices down at least an hour before bed so they don’t interfere with your natural sleep/wake cycle. and disrupt your sleep later in the night. Practice relaxation techniques. Yoga, herbal teas, meditation/prayer, journaling, hot baths, reading and other quiet, stress-relieving activities will get your body ready for restful sleep. A malfunctioning thyroid gland can cause intense fatigue, along with a variety of other symptoms. Another cause of fatigue from chronic adrenal stress and/or underlying hormonal imbalances. Fatigue that doesn’t go away even after getting plenty of sleep. A condition that can be caused by a variety of factors, such as high stress, alcohol, nutritional deficiencies, too little sunlight, heavy metal toxicity, hormone imbalances and food allergies. A low level of red blood cells, leading to a very low level of oxygen within the tissues of your body, causing notable weakness and fatigue. 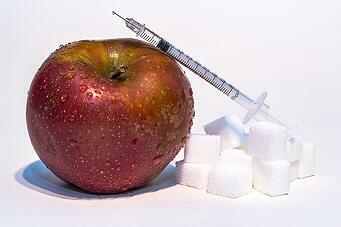 Improperly absorbed glucose over time can lead to serious diseases like Type II Diabetes. Lower your intake of sugars, grains (especially gluten-containing grains) and conventional dairy products. If you've tried everything to boost your energy and still don’t feel well, remember that our office has helped many others identify the root cause of sleep and anxiety issues; low energy and brain fog; as well as weight loss resistance. Please feel free to call our office to set up a complimentary consultation or request more information. We are here to help and be a resource for you.